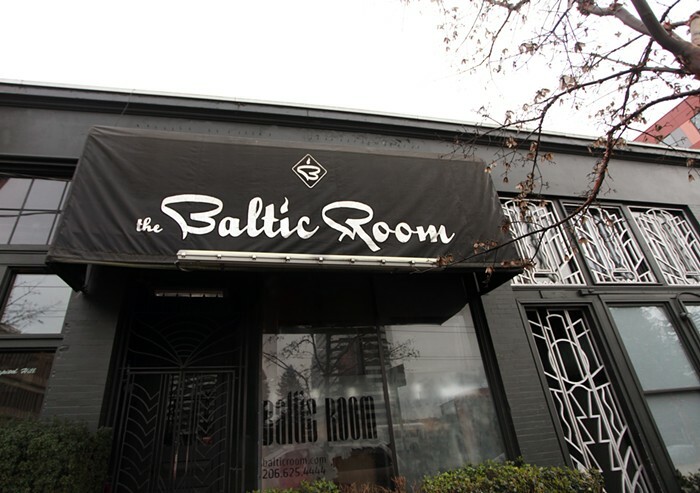 The Baltic Room hosts top-shelf DJs and occasional live acts with superb sound, an intimate dance floor, and plenty of seating room. The place is swank without being stuffy, and when the dance floor fills up it feels more like a house party than a nightclub. Happy Hour Mon-Thu, Sun 9-10 pm; Sat 9-11 pm ($3 wells, drafts, and wine).